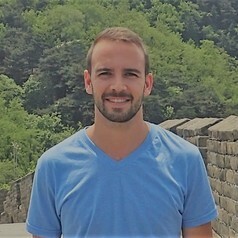 D. Kyle Sutherland is currently a Ph.D. student in the Department of Sociology at the University of British Columbia. Kyle holds a B.A. (Honours) degree in Criminology, specializing in criminal justice, from the University of Ontario Institute of Technology as well as a Master of Arts in Criminology from Simon Fraser University. His Master’s thesis research was funded by the Joseph-Armand Bombardier Canada Graduate Scholarship (SSHRC) and it focused on developing safe spaces in high schools for transgender youth. Other research interests include gender & sexuality, transphobia & homophobia, and marginalized populations and access to health care.